Professional review of Tanceuticals AC Self Tanning Cellulite Lotion. See how it compares against other cellulite creams. Professional review of One Body Cellulite Cream. See how it compares against other cellulite creams. 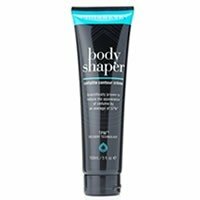 Professional review of Bioelixia Body Shaper Cellulite Cream. See how it compares against other cellulite creams. 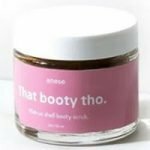 Professional review of Mio Shrink To Fit Cellulite Smoother. See how it compares against other cellulite creams. 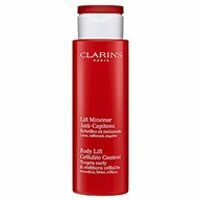 Professional review of Clarins Body Lift Cellulite Control. See how it compares against other cellulite creams.